In the United States, more than 80% of the population uses some sort of social media. In fact, worldwide, the number of social media users has risen to over 2.34 billion users, and that number is expected to climb to 2.95 billion by 2020! There’s no denying that social media plays an integral role in today’s society, but now how these platforms engage and influence users is changing. Previously, platforms like Facebook, Pinterest, and Instagram were limited to commenting, liking and sharing, but users have begun to start buying on social sites as well. Consumers now log onto social media not only to connect with their friends and family but to inform, and make purchases. In the past, users would browse through social media, see something they like, click on it, and eventually they would have to leave the platform in order to make the purchase. Now, the purchase journey has become more refined and users can make purchases directly on their newsfeeds. This change in the checkout process is one of the main reasons why social commerce is becoming more widely recognized. But the main question is, what does this change in eCommerce web development mean for your business? It means your social media platforms have more potential than you think! Apart from interacting and engaging with your target audience, social media allows you to sell directly to them. In fact, 31% of online shoppers say that they use social platforms to browse new items, and 95% of adults between the ages of 18 - 34 follow a brand on social media. Your business can leverage this kind of face time with valued customers by effectively showcasing your products and services on social sites. Here’s a breakdown of different social media channels and how you can use them to sell your brand. Instagram is famous for transforming social profiles into sales funnels. 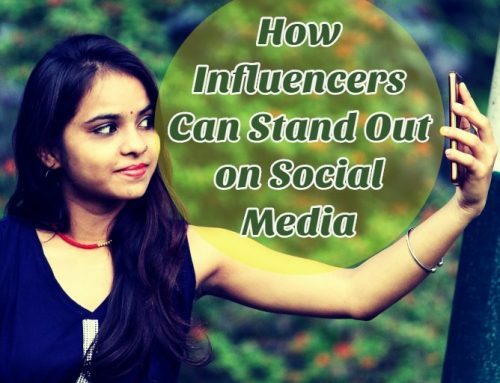 Social influencers like Bretman Rock regularly promote their products through this social site by creating posts that inform their followers of recent product launches. Brands with larger user bases can also prompt their followers to click the link in their bio to drive sales. If your social followership is a bit smaller and you're looking to increase your brand awareness on Instagram, one of the best features for businesses are promoted posts. You can promote posts directly on the platform or create the ad on Facebook using Ads Manager. But first, like any digital agency, you’ll need to sign up your business as a business with Instagram. Once your profile has been registered as a business, you will see the different options available to business owners. Simply head to your profile and select the post you want to sponsor. After all the logistics are taken care of and you’ve decided on your target audience and budget, the result is a sponsored post that will appear directly in your audience’s newsfeed! Instagram ads are especially attractive because they don’t always feel like ads for users. This is an important aspect of social commerce and web development because creating an ad that feels native to its platform gives your brand a level of authenticity ecommerce marketing experts are highly praising this year. There is no question that Facebook is eons ahead of all other social sites when it comes to helping businesses advertise their products. Most advertising tactics on Facebook are widely used an easy to implement. Similar to Instagram, Facebook also offers the option to boost a post. You can target different demographics of users to reach a more defined audience and decide on the duration of the advertisement. These logistics are where advertising can get a little tricky, so if you need help, don’t be afraid to contact your local digital agency. But if what you’re looking for is to make your Facebook page stand out from the competition, creating a shop section on your profile is the way to go. According to Facebook, “[t]he shop section is a tab you can add to your business Page that lets you display products you're selling. It's ideal for merchants, retail and eCommerce advertisers who want to reach more people on Facebook.” It’s also a great way for users to browse through your products while remaining on Facebook. The home of crafts and DIY projects, Pinterest has over 150 million monthly active users worldwide and, much like Instagram, has a strong mobile presence that’s reaching over 23% of US mobile users. To promote your products on Pinterest, the process is relatively similar to Instagram, in which businesses need to sign up as a business in order to create buyable pins. According to Pinterest, “[b]uyable Pins let people buy your products without ever leaving Pinterest. 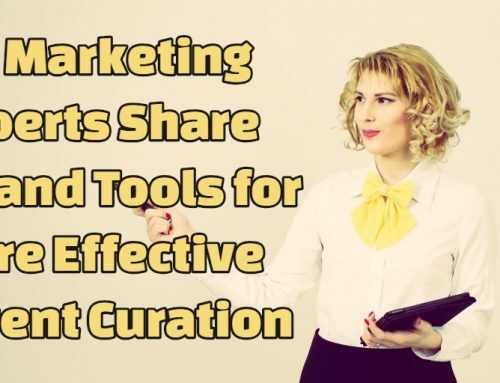 People can easily spot these Pins all over Pinterest—in search results, in related Pins and on your business profile.” Because buyable pins gain more traction than regular pins, you’ll want to be more selective about which pins you choose to sponsor. 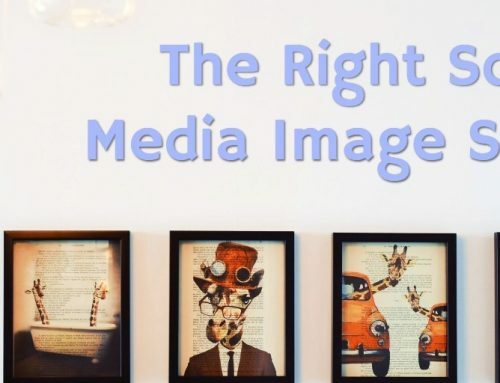 Creating a content marketing plan is an important best practice for business owners to follow because it allows them to organize their social media content production to maximize ROI. By creating a strategy, your brand's voice will become more consistent. This will not only help users more easily recognize your brand, but will also help establish your brand's identity. 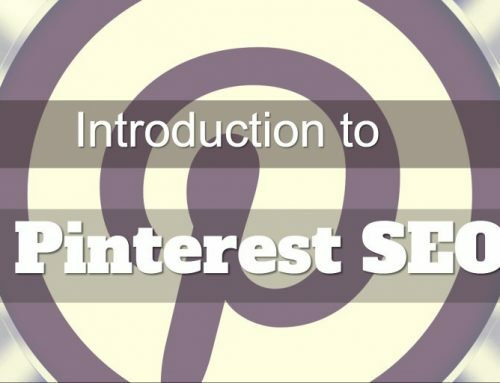 When it comes to selecting buyable pins on Pinterest, your choices should be intentional. Carefully consider which pins would best suit your current promotion and filter out the unnecessary pins. Choosing content based on your content marketing plan will create a more cohesive experience for your users. As an added bonus, content marketing costs 62% less than traditional marketing, so you’re driving revenue while saving money! Therese Palmere is a student at the University at Albany with a Corporate Communications Major and Sustainability Minor. Her background is in guerilla style marketing for the nonprofit sector and content writing. She exercises her communication and marketing skills through articles and blog topics regarding popular digital marketing trends, social media updates, and developments in the tech world.